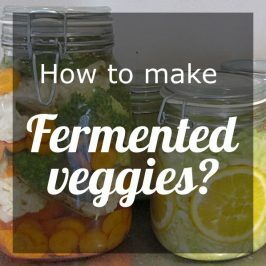 Lacto Fermentation is fun and easy to do, you probably have everything you need in your kitchen at the moment AND no, you don’t need a fermentation crock to get started. My toddler loves lacto fermented Carrot Sticks & Chunky Beetroot, but I’ve decided to grate the two up and combine it in one ferment .. results – Awesome! It’s Beetroot + Carrot, even though you can’t see the bright orange of the carrot at first glance, you’ll definitely taste the wonderful flavors of orange and crimson delighting your taste buds. Gloves, because maybe you don’t want the beetroot to stain your hands. a weight – you can buy glass weights or for convenience sake boil a smooth round rock in salt water for about 10-15 minutes. Take it out with a tongs or something similar to grip it firmly and get it out of the boiling water and let it cool completely. PLEASE BE CAREFUL – Don’t Burn yourself. Sprinkle with salt and work the salt into the veggies until it looks like enough brine have formed to cover the beet + carrots in the jar. 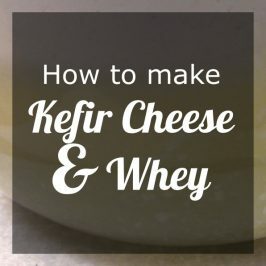 Add the whey. Stuff the jar with the Beet + Carrots and press it down quite firmly so that the veggies can release even more brine. Weigh the Beet + Carrots down with the weight and make sure everything is under the brine. No pieces floating around above or next to the weight. Put the jar on your counter and start taste testing after day 3. 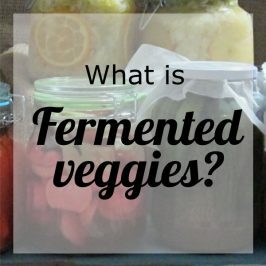 If you never ate fermented veg then it would be a good idea to start taste testing on day 3 but for those of you who are familiar with the tangy taste of fermented food, you can leave it out for 7 – 14 days .. just keep your eye on the ferment so that the brine levels don’t drop too low and also taste test every week until it’s to your liking. When done fermenting on the counter move your ferment to the fridge where it will slow down the fermentation process. 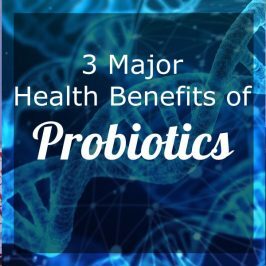 I try to at least eat 1 Tablespoon of fermented veg with every meal whenever possible.. because it’s rich in probiotics and great for gut health. 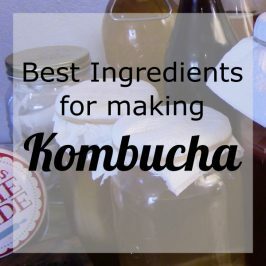 Even though Lacto fermentation is one of the safest food preservation techniques, and I know you know this but I am just adding the next part to be safe, it’s Always good practice to work with clean hands and utensils. Be sure that you use salt and don’t let your ferment overheat as it may contribute to a slimy brine, many say that this is only a stage and it will soon pass but I think prevention is better than cure. Don’t panic If there’s not enough brine covering the veggies, simply make more brine by using 250 ml water and 1/2 Tablespoon of salt dissolved in it and top up your ferment whenever you see the brine levels dropping too low. 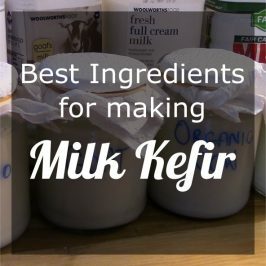 That’s the great thing about fermented food, you can pimp it up however you like, here are some suggestions. Add 1 Clove of Garlic and 1 Bay leaf or 1 Tablespoon of Black Peppercorns or Grated Radish if you like.